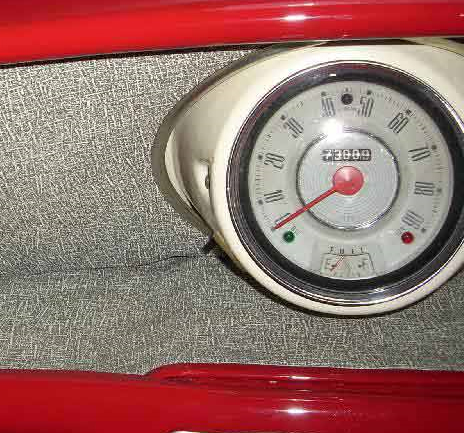 Thierry Chaunu, founder of Beaugeste Luxury Brands in New York, is an investor in Reservoir, and his company distributes the brand in North America along with a portfolio of Swiss marques including Eberhard, Chronoswiss and Kerbedanz. Mr Moreau must have rubbed shoulders with plenty of seasoned watch collectors during his time in banking, and told WatchPro at Baselworld that he developed his own passion for haute horology over the years. 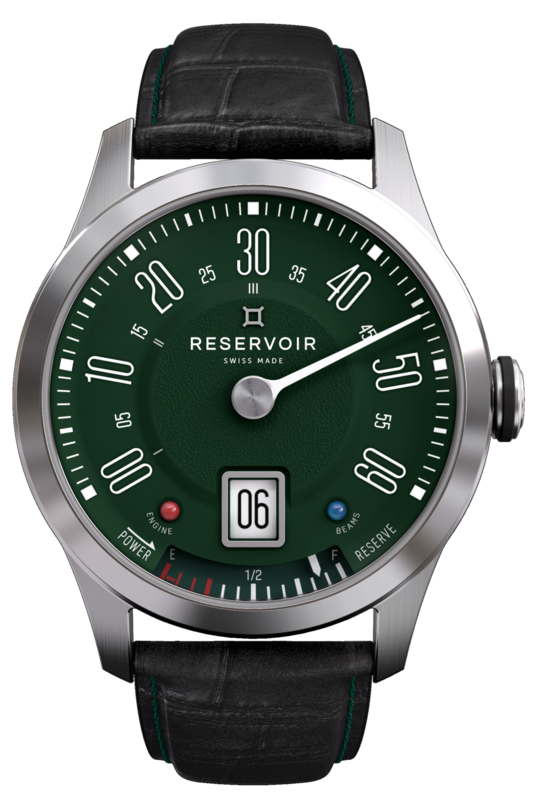 The 2017 collection from Reservoir was the company’s first, and WatchPro was already intrigued, but in 2018 the concept truly hit the bullseye with the release of the Longbridge, a watch designed to look like the speedometer of the classic Minis that rolled off the production line of the British car maker in the 1960s and became a global phenomenon, not least because of their appearance in the original The Italian Job movie. The detail and finish are impressive for such a striking talking piece of a watch, priced at under $4000, and it is a delight to wear. That would be well-earned success for a start-up brand that has genuinely created a different, instantly recognizable style that we feel will find a significant customer base in the United States. Beaugeste Luxury Brands will be presenting the watches at Couture in Las Vegas at the end of May.